Neil has 25 marathons in and hopes to hit 30 by the time he turns 30 (September 9). 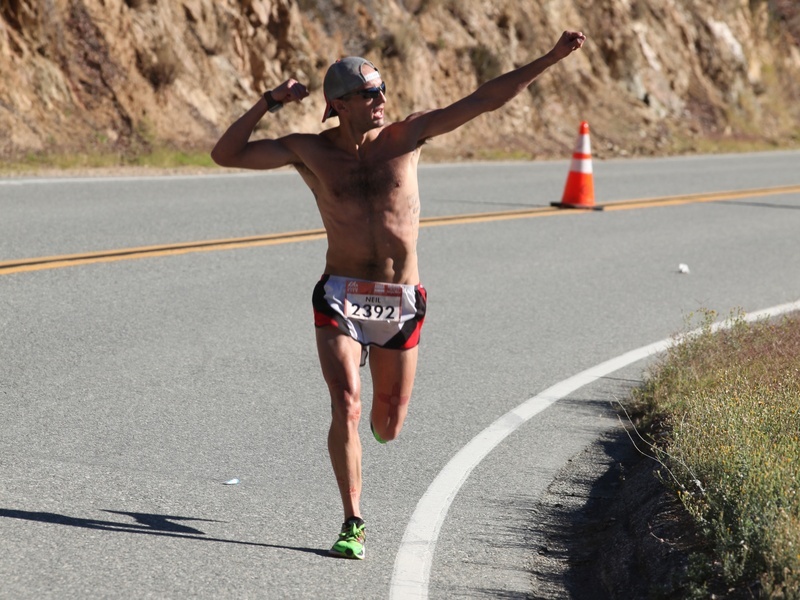 He intends to qualify for Boston at REVEL Rockies which he describes as a dream! Neil loves running clubs and meeting new people. He talks about running ALL the time and definitely has more running shoes than his wife. His ambition is to be a race director one day!